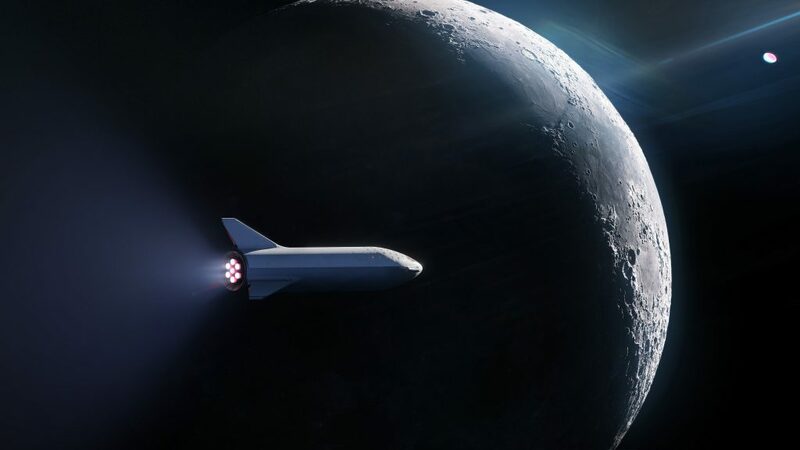 Since 2016, Elon Musk has played around with the idea of private passengers flying through space with the hope of maybe introducing life on Mars. In February, SpaceX launched a Tesla Roadster into space with a rubber ‘Starman’ in the driver’s seat. SpaceX plans to do exactly that again, but not with a car and a prototype…a Big Falcon Rocket and an actual person. That lucky passenger is going to be Japanese billionaire and online fashion tycoon, Yusaku Maezawa who made headlines last year for buying a Jean-Michel Basquiat painting at auction for NZD$167.7 million. He will be the first person in half a century to get up toward the moon. He’s also taking with him a small group of artists. 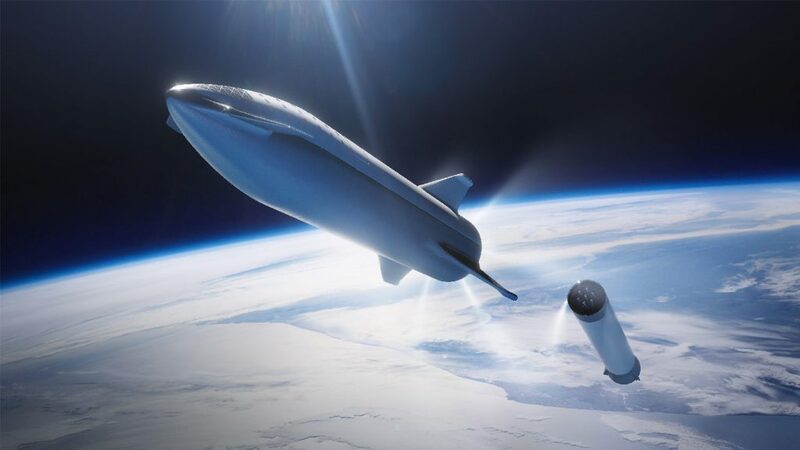 The BFR will be roughly 12 metres wide, 387 feet in length, will feature 31 Raptor engines and offer 5,400 tonnes of thrust. It will be able to carry a payload of 100 tonnes and will launch up into Earth’s orbit where it will wait until making a figure eight around the moon. The BFR is being manufactured in a warehouse space in Florida. The flight is anticipated to take around four to five days as it circles the moon and is scheduled for 2023.